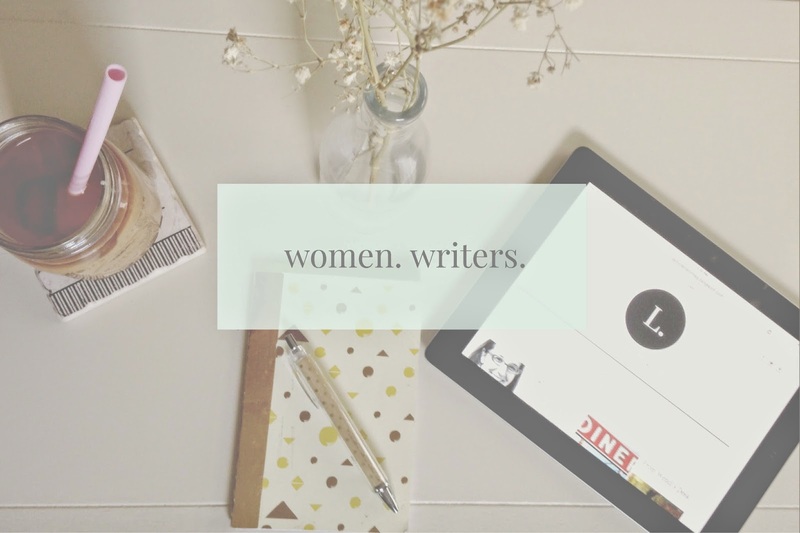 A Word for Our Readers | LADY. Hi there! Thanks so much for sharing in the celebration of our debut issue. We've got some great stories to share with you, our lovely reader, and I'm grateful to have you on board for the launch of Lady. This magazine is a long unspoken dream of mine. I'm a writer and, yes, I write. But I'm also a new mother. And a wife of almost six years. And a friend, and daughter, and sister, too. Just like many of you. We all have our roles. We have our obligations. We have our dreams. And that's kind of how Lady came to be here. I wanted to create a space for women to come and say something about their world. A space that was just for them. A space to marry all the things they do, the things they ARE, together in words. I'm a passionate believer in the fact that sometimes we can't make sense of anything until it's been written down. Even ourselves. As far as content goes, Lady is a literary magazine. And, naturally, it's not the place for every writer. But I believe it can be a place for every woman. And I'm so glad you're here. I hope you'll keep coming back. 2 comments on "A Word for Our Readers"
Thanks for providing a place for YA Fiction written by young adults. Great inaugural issue! I can't wait to read more, Wendi!